Owning your own business is a challenge, but business insurance is one that’s completely separate. Let our Santa Monica insurance center help you navigate the waters of business insurance to make things a little easier when you’re trying to find the perfect fit for something so important. But what about it is so important? Let us help you figure out the basics and then you can give us a call! 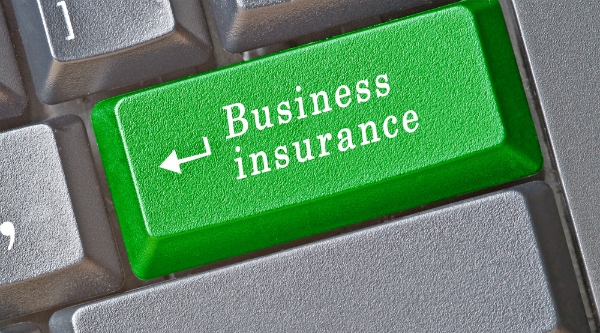 Why should I get business insurance? It’s an unfortunate truth that businesses face risks everywhere. Product liability, property damage, vandalism, forgery, equipment damage…the list goes on, Because of the myriad eventualities you may face as a business owner, insurance is a great idea to keep the costs down. How do I figure out which type of insurance I need? Different businesses provide different products and services. Depending on your business’s needs, how you serve your customers, the number of employees you have, and a number of other factors, your insurance needs change. That’s why it’s a good idea to talk to our Santa Monica experts about business insurance, because we have the experience to figure out a plan that’s perfect for you. Why should I protect against fraud? It’s great that you trust your employees, but the FBI statistics about fraud are a bit grim: the median loss is about $194,000 according to the Association of Certified Fraud Examiners. Talk to us about optional coverage for employee dishonesty! To keep your business protected to the extent that it deserves, request a quote from Sully Insurance. We’re happy to work with you to establish the perfect blend of coverage that you need!